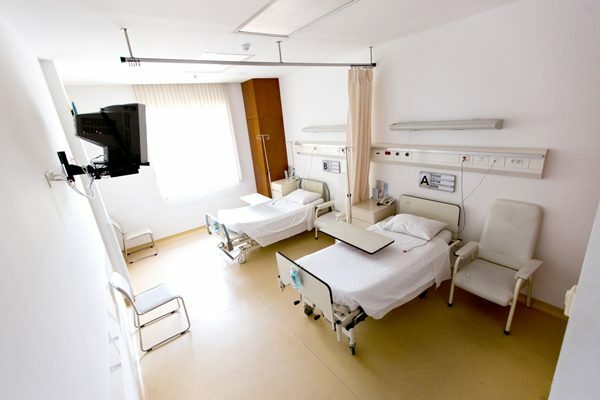 FV Hospital is fully equipped to care for all your medical treatment and monitoring needs. 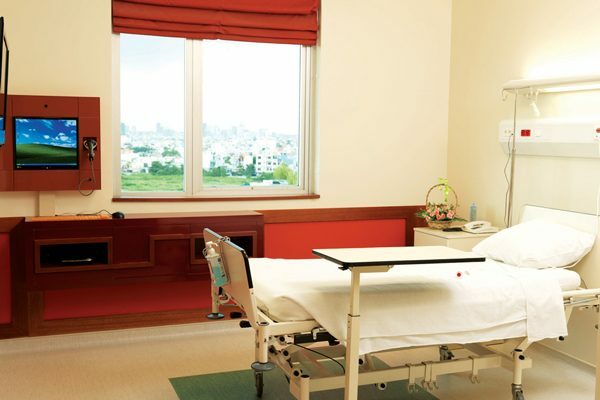 All of our ward rooms are clean and spacious. 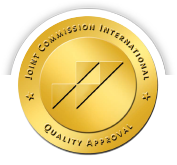 The room facilities include cable television, direct dial telephones, free Wi-Fi internet access, individually controlled air-conditioning, nurse call systems and en suite bathrooms. 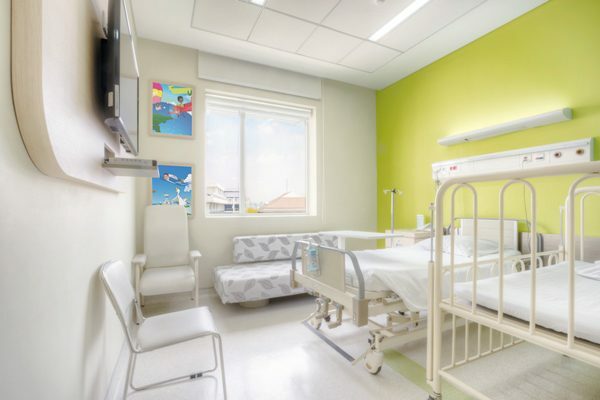 The room charges are inclusive of 24-hour nursing care, specified disposables – such as IVs, catheters, syringes and bandages; service charges for in-room amenities, and three hot meals per day served at your bedside by our in-house catering staff. All VIP rooms are large, airy, well-lit and tastefully appointed. All provide five-star hotel services. Amenities include a specially adjustable electric bed for optimum comfort; a spacious en suite bathroom; a lounge area with plush seating and a sofa which converts into a bed; a nurse call system; air conditioning; a mini-fridge for refreshments; free tea and coffee preparation facilities; cable television and flat-screen TV; direct dial telephone; free ADSL internet access; Wi-Fi, a safe for your personal belongings; and complimentary toiletry items (shampoo, conditioner, toothbrush, toothpaste, comb, shower gel, and slippers). 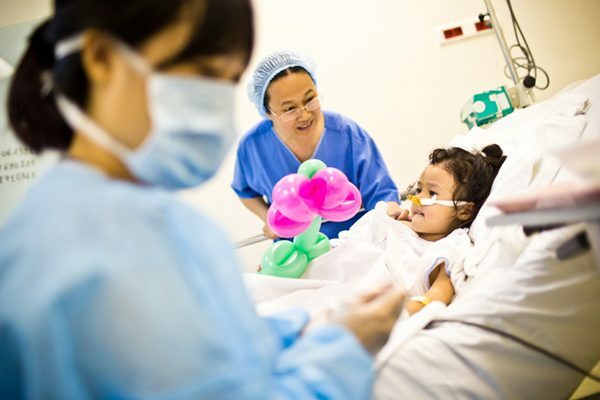 In addition, as a VIP patient you will enjoy a daily seasonal fruit plate, three meals per day (Vietnamese or Western menu choices), no extra fees for a visitor staying overnight (with three meals per day) and a late check-out time of 2:00 pm (subject to availability; normal check-out time is 11:00 am). The VIP room and an adjacent single room can be booked together. The single room can be equipped as an office (with a desk, chair, arm chair, etc.) 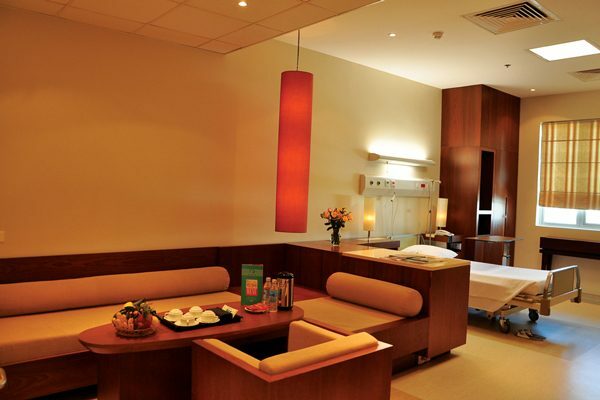 where the VIP patient, a relative or a personal staff member can work and receive guests. This single room can also be used as a guest room for an overnight visitor. All VIP services, including meals, are extended to the guest staying in the additional room. 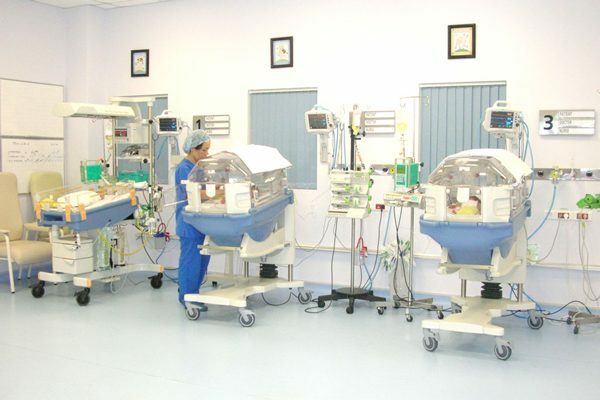 NICU (Neonatal Intensive Care Unit) provides incubated care for babies born prematurely or for the most seriously ill babies. 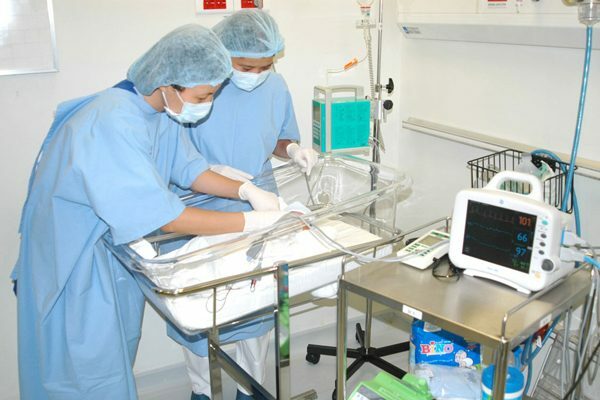 Our NICU incorporates the latest technology in newborn ventilation and monitoring and is equipped with state-of-the-art incubators and transport units. Each baby is cared for by one dedicated nurse. NHDU (Neonatal High-Dependency Unit) provides special care for babies who are not critically ill but still need complex care. At NHDU, each nurse cares for two to three babies. 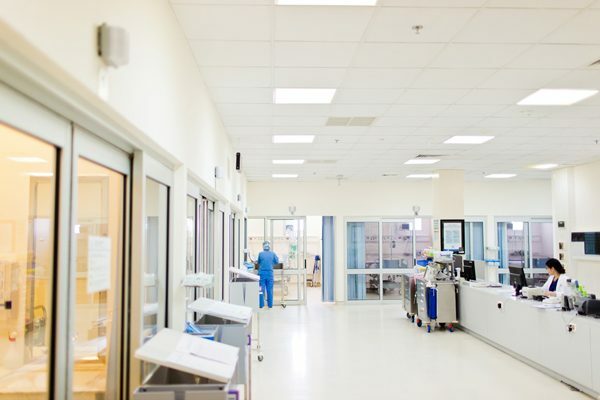 ICU (Intensive Care Unit) is a state-of-the-art facility equipped with the most advanced monitoring and resuscitation equipment available for those in need of intensive care and observation. 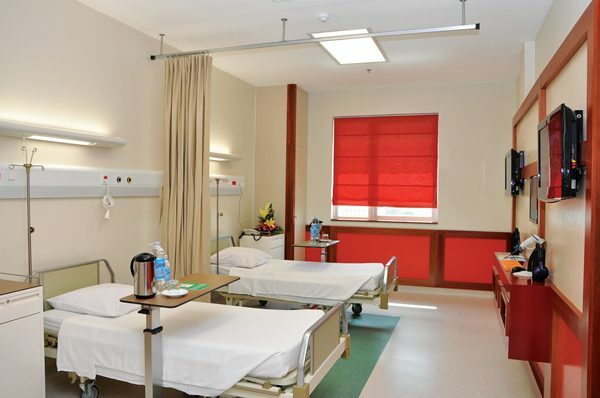 All of our ICU rooms are designed to accommodate one patient only to ensure optimal infection control. 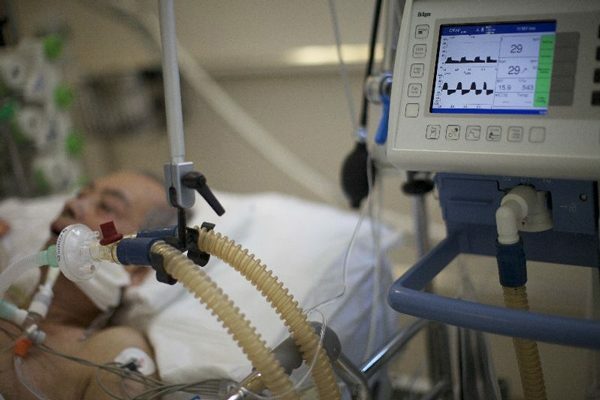 The ICU as a whole is organised for the greatest possible patient security. 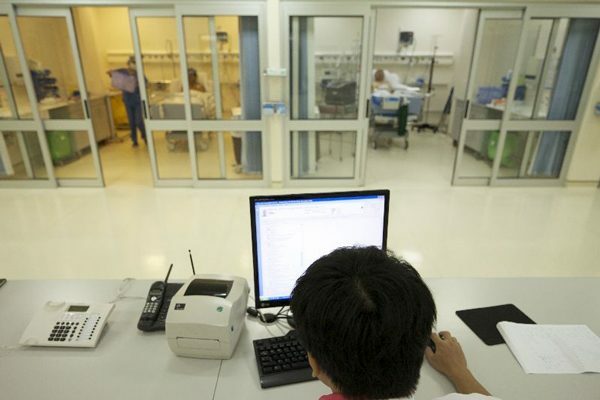 A central nursing station enables personalised observation of each patient. 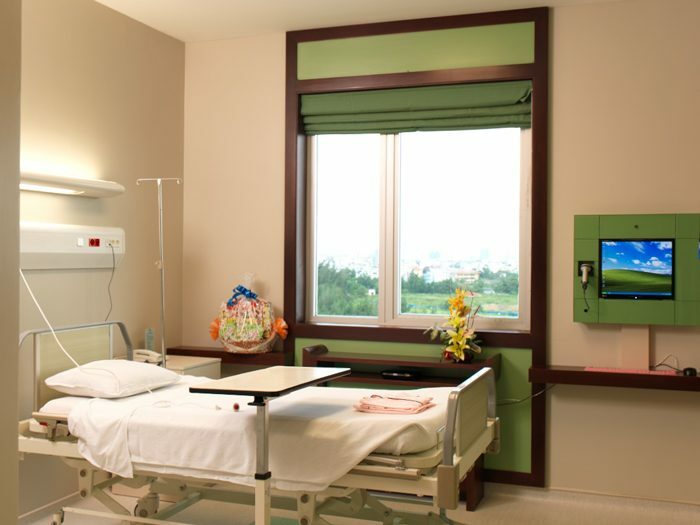 Each room is equipped with its own monitors, ventilators and infusion pumps. Our highly skilled ICU nursing team maintains close observation of the rooms (one nurse supervises two patients) 24 hours a day. 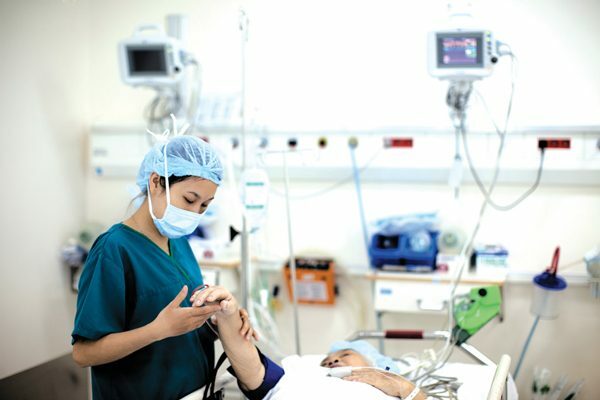 Anaesthesiologists are also on call 24 hours a day to provide ICU patient care. 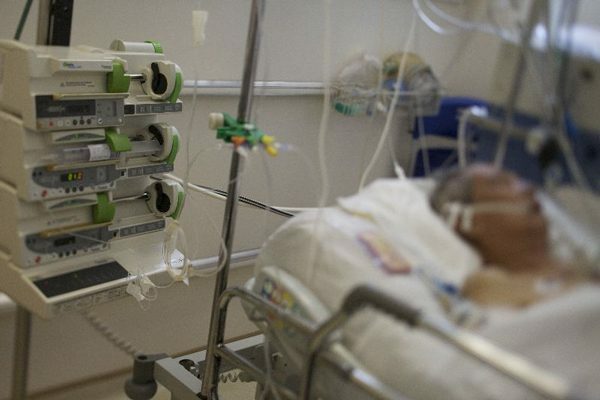 The HDU (High-Dependency Unit) has been designed for patients requiring a lower level of care and monitoring compared to ICU but higher than in a normal ward. One nurse supervises four beds. 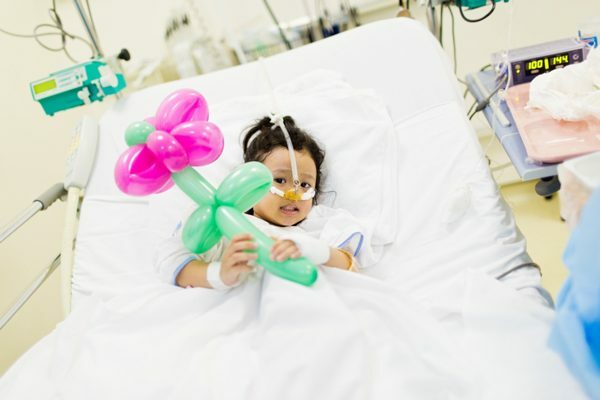 A specified number of days in ICU are included in some surgical packages. 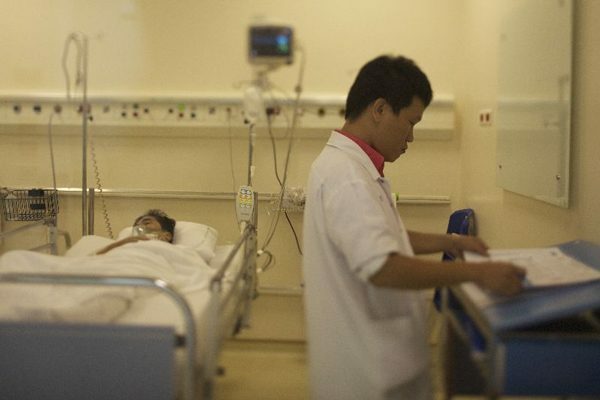 However, ICU procedures for medical cases are not charged as packages but are billed per day. 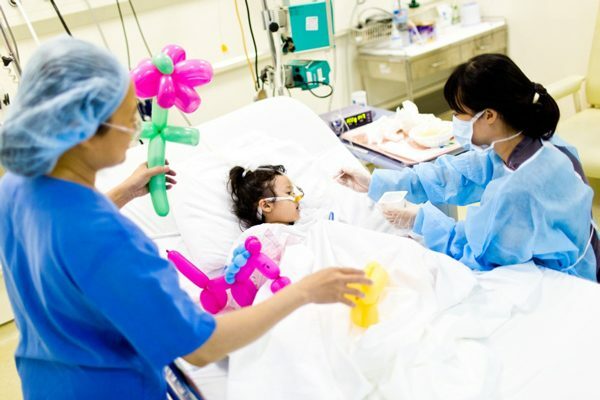 The basic daily cost includes doctors’ fees, 24-hour nursing care, monitoring, oxygen therapy and dressings.